When is it okay to NOT go to school? Do you need to let the school know if your child will be away from school? Why is going to school so important? The principal decides if the reason given for your child’s absence is acceptable. Yes, you need to let Student Services office, the Year Coordinator or AIEO know the reason why your child is going to be, or has been, absent from school as soon as possible. Where possible, please discuss any upcoming absences in advance so we can let you know of important learning or activities your child will miss out on. This requires a responsible person, usually a parent, to provide a reason for the absence within three school days. Having information about why your child is missing school helps us plan for their return to school and work out whether we can provide any further help to you. The City of Melville host a variety of free fun ‘drop in’ after school activities for young people. To sign up, please download and fill in this form. There is increasing evidence about the effect alcohol has on the developing brain. As a parent, you can provide your child with information about these effects and support them in avoiding alcohol for as long as possible, particularly during their school years. Information and communication on the subject of alcohol provides us with the opportunity to help our children reach their full potential. 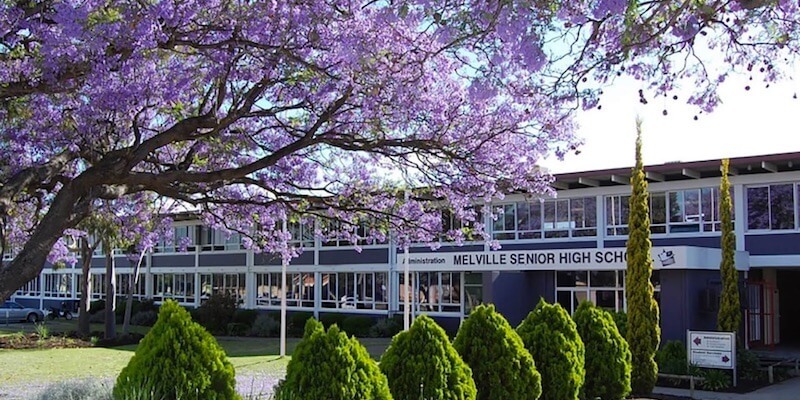 Melville Senior High School parents are encouraged to become well informed on issues that affect students through issues of Parenting Ideas and the Cybersafety website. See the latest issues and articles below. 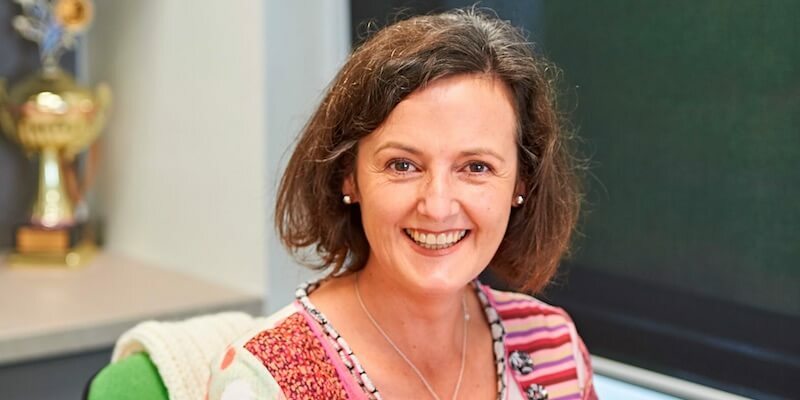 Modern parenting has seen the rise of the uber-parent … the parent who does it all! Well move over uber-parent and make room for sparents. They have a role to play too. How they cope will be determined by their resilience and the mindsets of the significant adults around them.